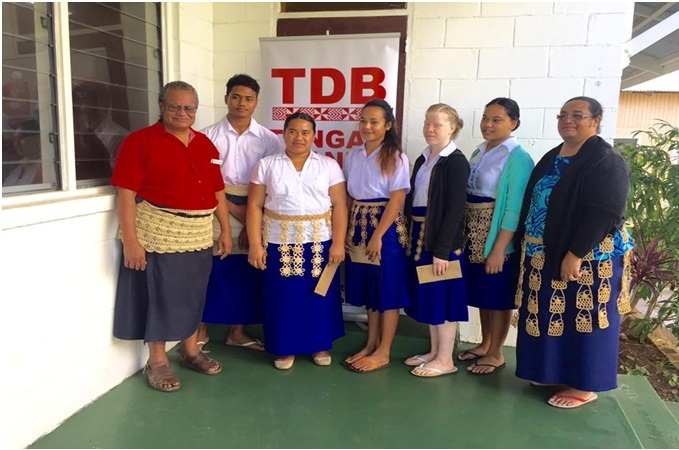 TDB Continues its 2016 Scholarship Program to Vocational and Tertiary Institutes. 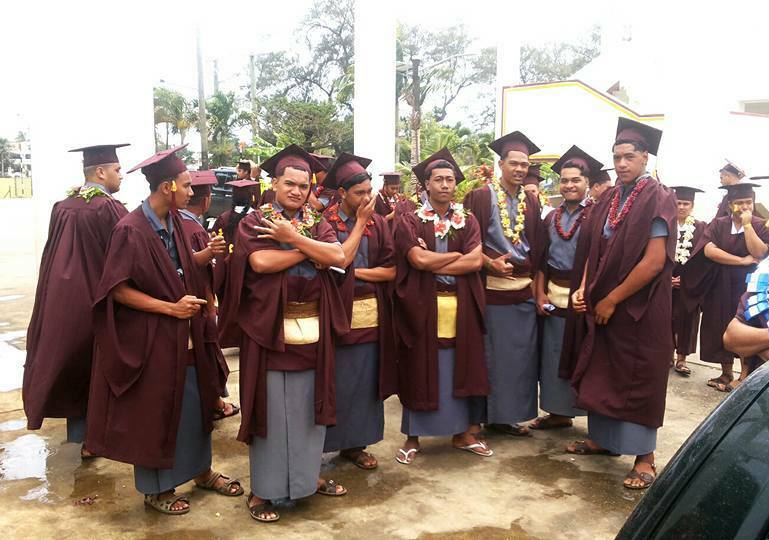 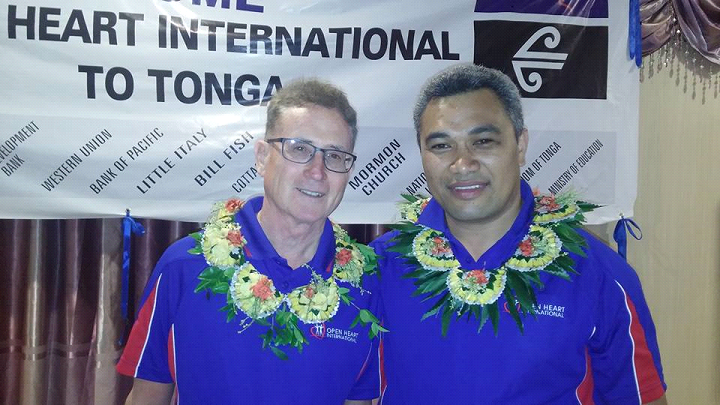 Tupou Tertiary Institute, FWC Fasi moe Afi Church. 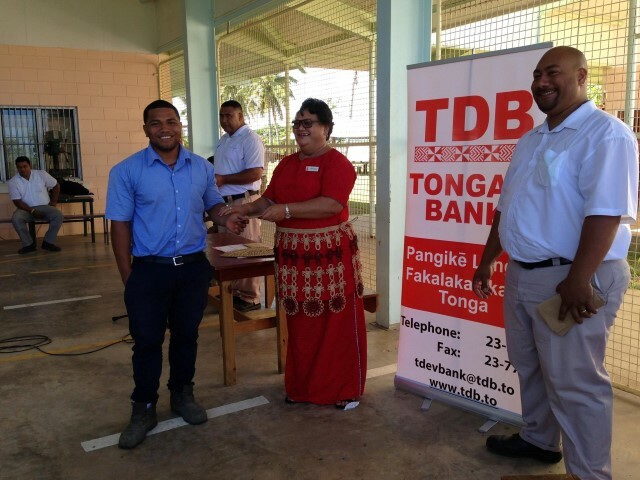 Tonga's Bank - Tonga Development Bank supports Dr John Wallace and team who are here for 2 weeks voluntarily to save lives!! 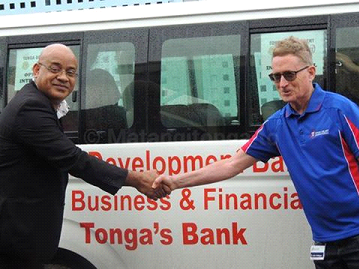 Tevita Tu'inauvai, Manager-International Business (in picture below) hands over shuttle vehicle to Dr John Wallace. 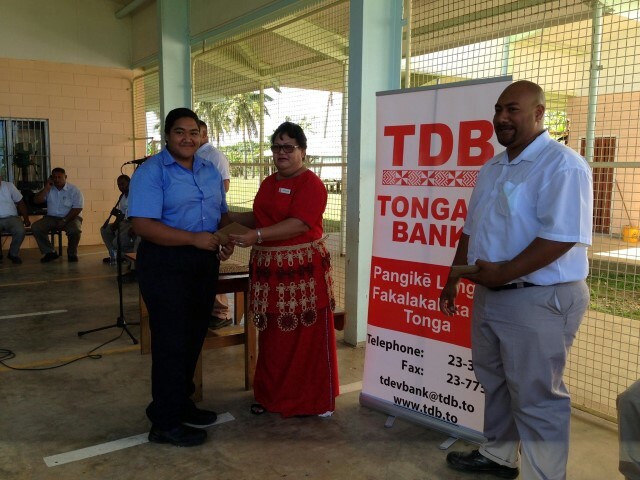 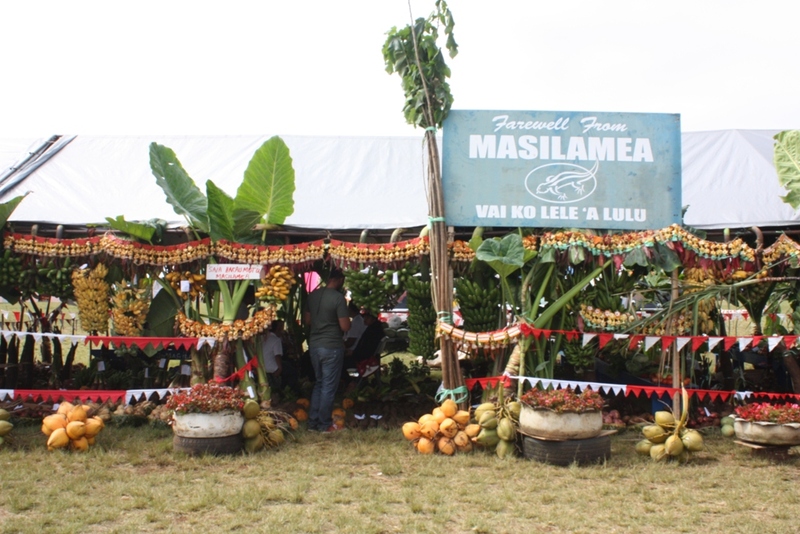 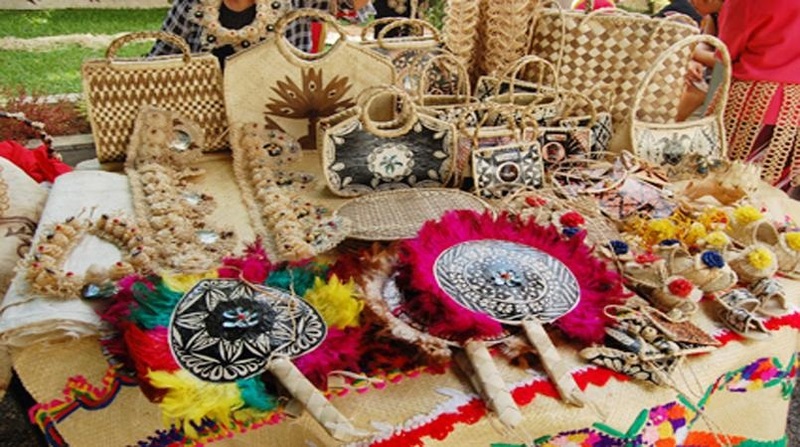 Read more about it on Matangi Tonga. 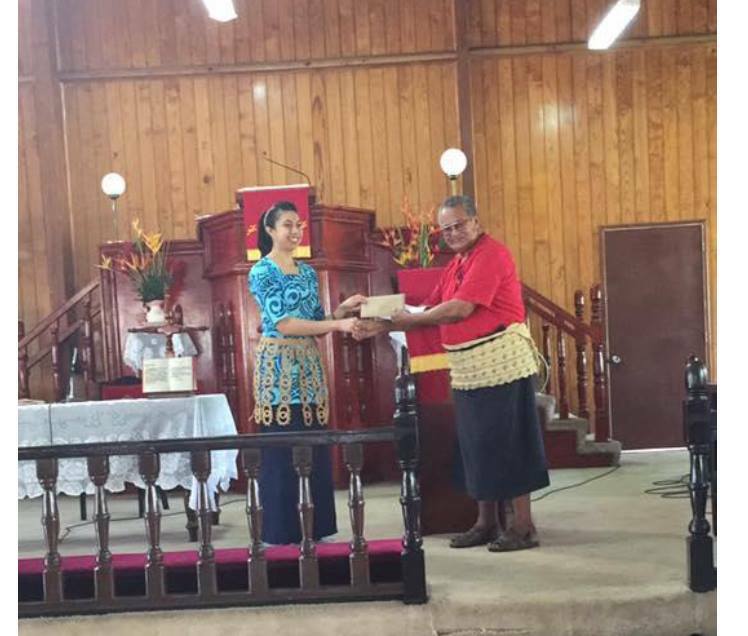 Presenting the final scholarships for 2016 in Tongatapu - Tonga Institute of Science and Technology & School of Engineering and Construction. 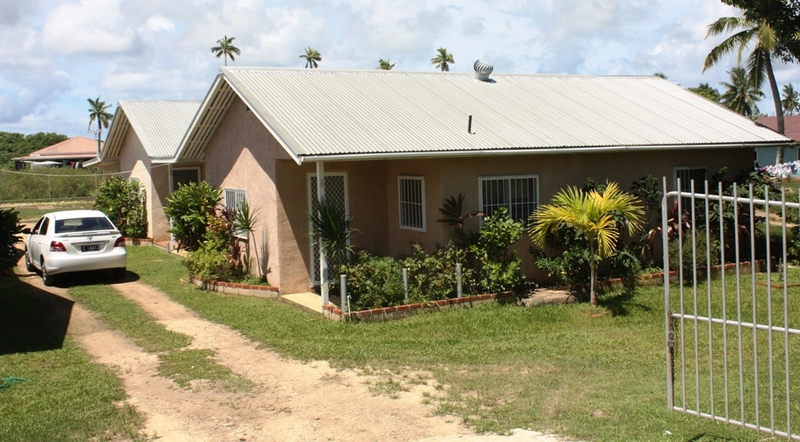 Remaining school is Pouono Campus / Mailefihi Siulikutapu College in Vava'u.